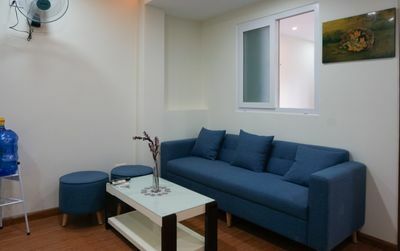 This 1 bedroom serviced apartment brings the warm feeling like your home. 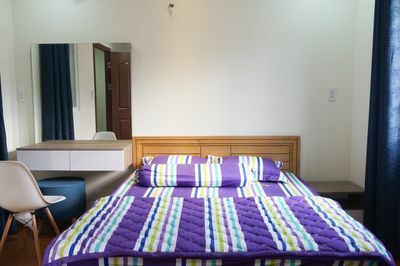 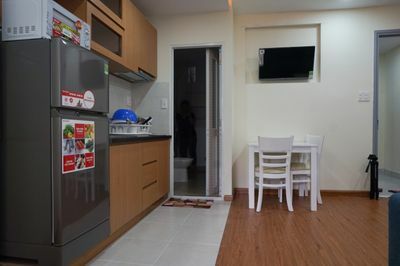 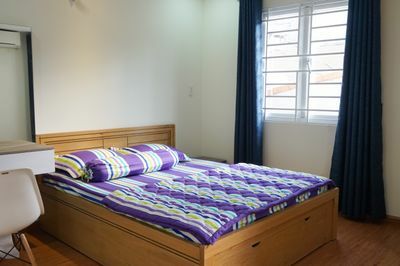 It is equipped fully furniture including 1 bed, TV, air conditioner, refrigerator, microwave, kitchen appliances. 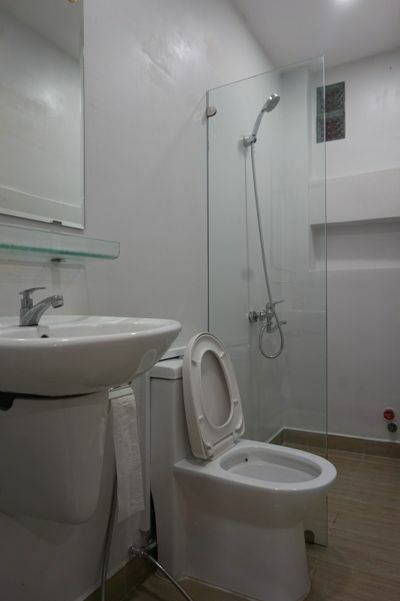 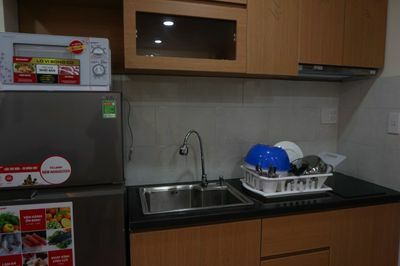 The rental price is 520USD including water, wifi, parking, geyser, cleaning (2 times/week). 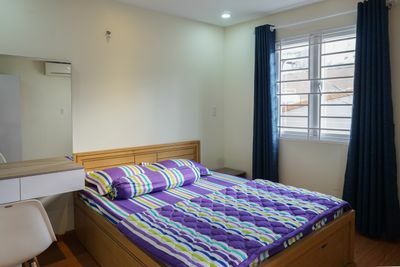 Electricity fee is 3500VNĐ/kWh. 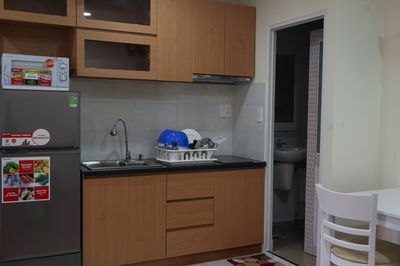 Laundry fee is 400.000VNĐ/month. 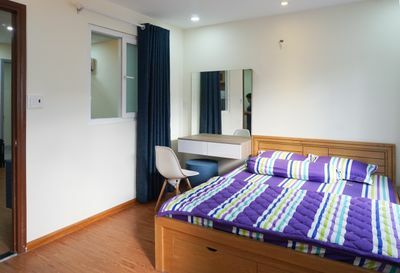 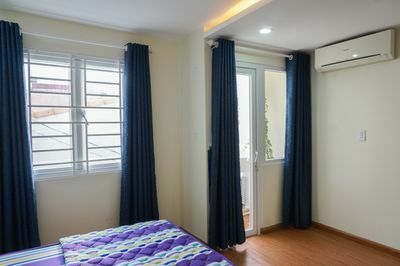 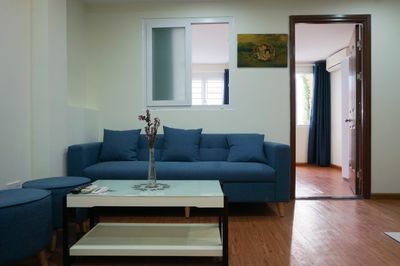 Moreover, this serviced apartment offers convenient access Saigon Pearl, coffee shops community center in Binh Thanh district and District 1, 3.